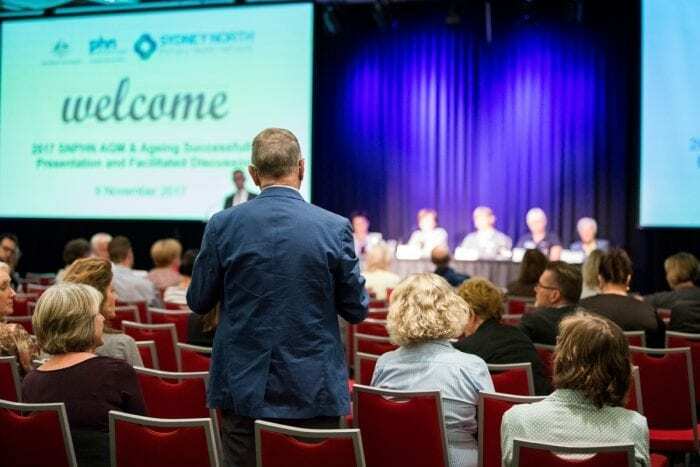 On Thursday, 9 November over 200 members and invited guests attended the Sydney North Health Network (SNHN) 2017 Annual General Meeting and Ageing Successfully presentation with a facilitated panel discussion, and a mini health expo featuring SNPHN commissioned services. The SNPHN 2016/17 financial year results and the Annual Report were presented to the Members. These are available on the SNPHN website. A copy of the full audited Financial Report is available on request to the Chief Financial Officer at rdelcarmen@snhn.org.au or call 02 9432 8250. 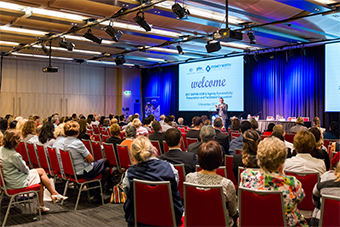 Following the AGM, the Ageing Successfully presentation was opened with a Welcome to Country presented by Susan Moylan-Coombs, Director, The Gaimaragal Group and SNPHN Chair, Dr Magda Campbell welcomed all guests to the evening. 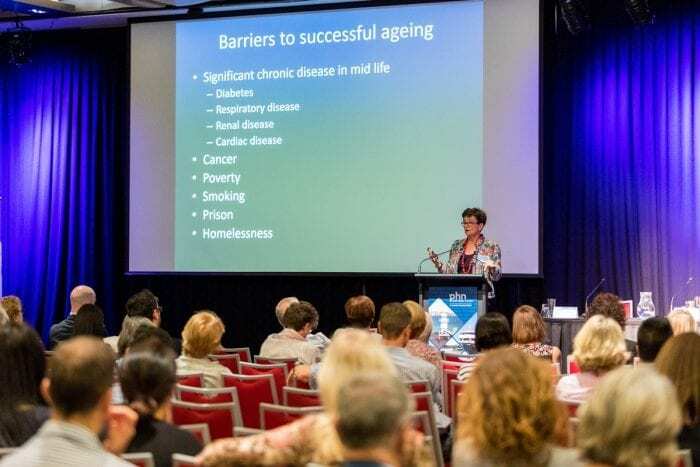 Dr Norman Swan, ABC Radio’s Health Reporter, introduced the “Ageing Successfully” topic to the audience, handing over to Professor Susan Kurrle, Geriatrician, who followed with an insightful presentation on identifying frailty early and strategies for health professionals and patients to age well. 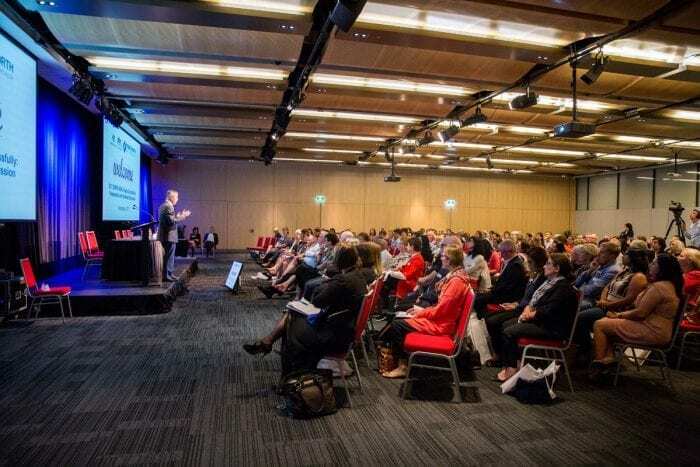 The subsequent Q&A panel session was well facilitated by Dr Swan, with panel members consisting of Professor Susan Kurrle, Dr Magda Campbell, GP, Mary Potter, Health Consumer representative, Joan Steele-Mills, Physiotherapist and Deborah Fraser, Nurse and Aged care provider. Video recordings will be available on the SNPHN website in the coming weeks. Dr Magda Campbell, the inaugural Chair of the SNPHN Board has since announced she is stepping down as Chair after two and a half years. Dr Campbell’s leadership and guidance has made an enormous contribution to the success of the organisation. She will fortunately remain on the Board and continue her significant contribution to the organisation’s future progress. Dr Harry Nespolon, until recently Deputy Chair, will step into the Chair role. Kate Loxton has been appointed Deputy Chair. 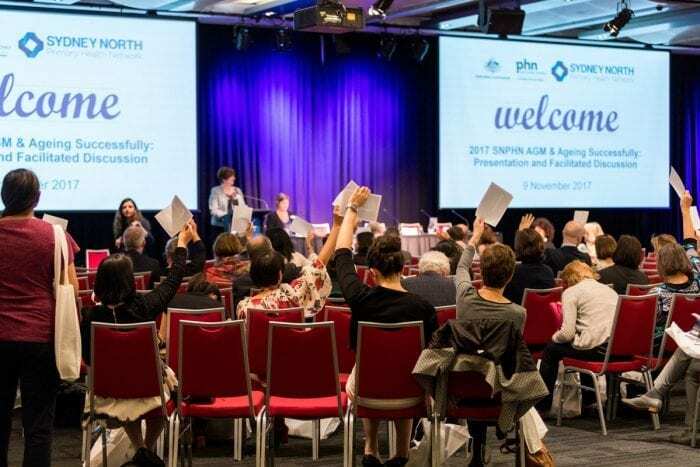 The two board members Dr Stephen Ginsborg and Kate Loxton, up for re-election this year, were elected to the Board by the voting membership. Brynnie Goodwill was re-appointed to the Board for a further three years. 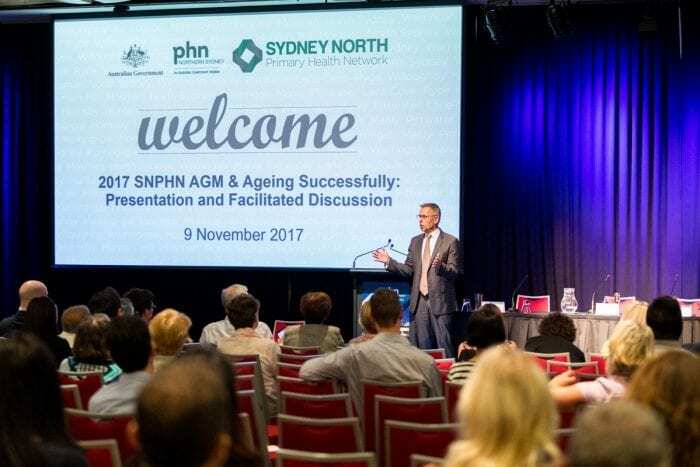 The SNPHN team looks forward to working with the new Chair, new Deputy, and the Board for another successful year of operation. 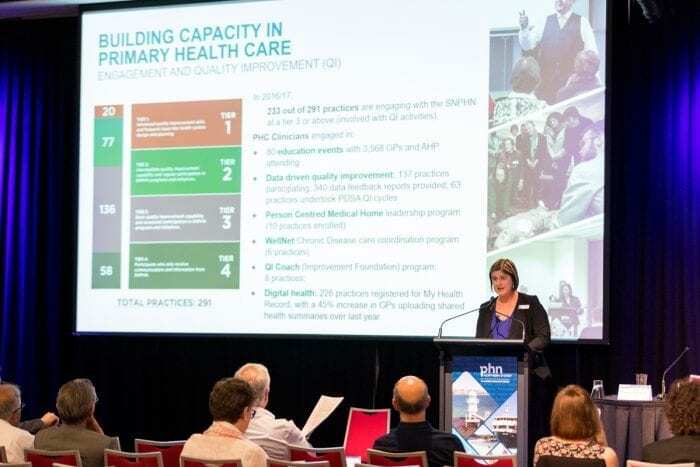 SNPHN will continue to strive to fulfil on its four key strategic priorities – Building primary healthcare capacity; Commissioning; Service transformation; Organisational excellence. 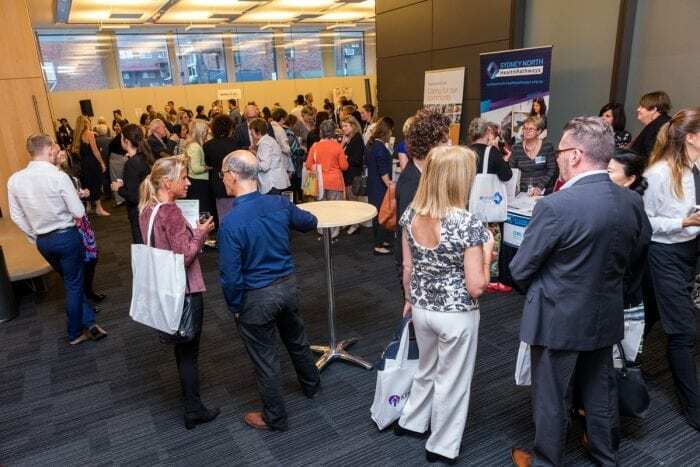 If you missed the evening and would like to watch the videos of the Ageing Successfully presentation, click here.